It certainly isn’t uncommon for children to have disagreements, especially as they enter into middle and high school. However, a recent study conducted by researchers from the University of Texas Health Science Center at Houston found that these altercations tend to become violent more than many people might realize. According to the researchers, the likelihood of a violent incident occurring increases as children get older. One out of every five fifth-graders were found to experience a violent injury; however, that number jumped to one out of every three children when those same children got a little older. The researchers collected data from over 4,000 students across three major cities in the United States: Birmingham, Alabama; Houston, Texas; and Los Angeles County, California. All of the students were enrolled in public school and were followed from fifth grade through tenth grade. 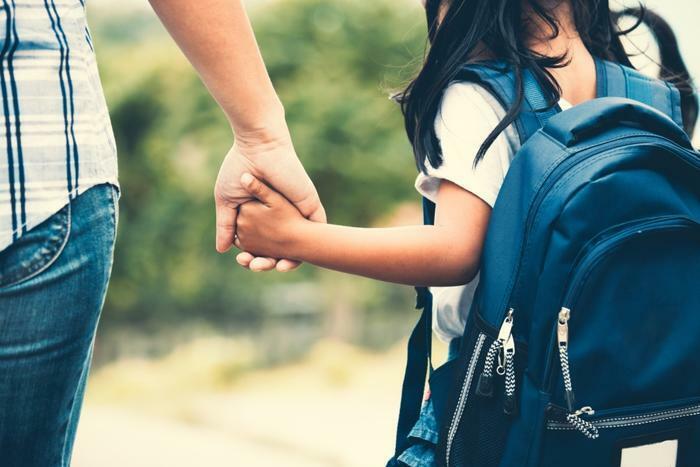 To see the extent of violence among young children, the researchers utilized data from Healthy Passages -- a study of children and their caregivers -- from 2004 through 2011. The researchers found that incidents of violence increased as children got older, and bullies themselves were found to get hurt more than other children, as the study found bullies to be 41 percent more likely to be on the receiving end of a violent injury. Fifth grade injuries broke down as follows: 3.6 percent were fighting injuries, 8.4 percent were knife injuries, and 16.7 percent were firearm injuries. By the time the children got to high school, firearm injuries increased to over 25 percent of all violent injuries. The numbers were also affected by demographics, as children from low-income families were found to experience violence more frequently. Black children were 30 percent more likely to experience violence than any other racial/ethnic group. Additionally, boys were over 20 percent more likely than girls to sustain a violent injury. Jetelina and her team are hopeful that more research will be done to explore the links between young children and violence, and that the results can help keep children safe. Many people like to point fingers at violent movies or TV shows as a reason for violent incidents happening in society, but based on a recent study, the opposite is actually true. Researchers found that watching violent scenes in PG-13 movies does not lead to people taking to the streets and engaging in acts of violence in society. In fact, in years where violence increased on the big screen, violent acts were found to decrease in real life.